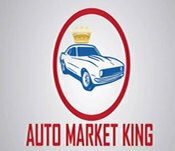 The idea of Auto Market King first started while working for another car marketing firm, which will remain unnamed for legality purposes. Said firm, cut corners and was very unorganized leading to unhappy clients and unhappy employees. Enough was enough, rather than being unorganized and talking to ten different people who will never have an answer, we offer a 1 on 1 experience while providing the best car and truck advertising on the web. Having your own Market Development Manager means that you will always speak to someone who knows you, and knows your vehicle. 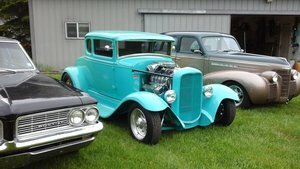 Your classic cars and trucks have never been represented like this before.